Serve at Camp Kesem this summer! It is never too early to think about the summer! Don’t have any plans for the summer yet? Let me help you. Camp Kesem at Fresno State is looking for volunteers, counselors, and committee members to help during the summer. 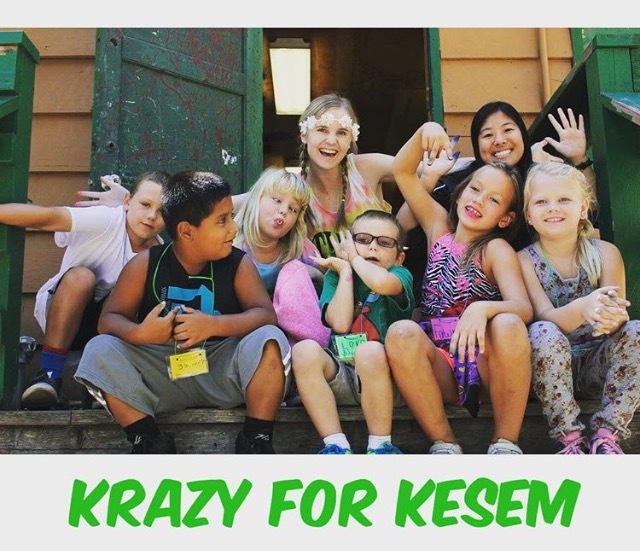 Camp Kesem is a national organization that is focused on providing kids whose parents have been affected by cancer with a free, week-long camp where they can connect with other kids who have had similar experiences. Camp Kesem Fresno State is currently recruiting leaders from our very own campus to help these kids and make a week full of memories. Let’s brings these kids our Fresno State spirit this summer! Attend an informational meeting to learn more about how you can be involved with Camp Kesem. Come early and receive some FREE PIZZA! For More information visit Camp Kesem online and find us on Instagram (CampKesem_CSUF) and Twitter (@CampKesem). Pssst! Read this great post about Camp Kesem Fresno State by Ambassador Alex, who served at the camp this past summer.